If you love Liane Moriarty’s books as much as I do than I think you will also love Other People’s Houses! I love that this book is centred around a neighbourhood, and how interconnected the lives of these characters end up being. I am sure I am not the only one who is a little bit nosy, and this is a book that takes you inside other people’s house! I really enjoyed that the majority of the book was told from the perspective of Frances, a very well meaning woman who unintentionally discovers a secret about her neighbour. Frances is so relatable! I think we all have a Frances in our lives. That is what I enjoyed most about Other People’s Houses, the characters are so real and feel as though they truly could be your own neighbours. 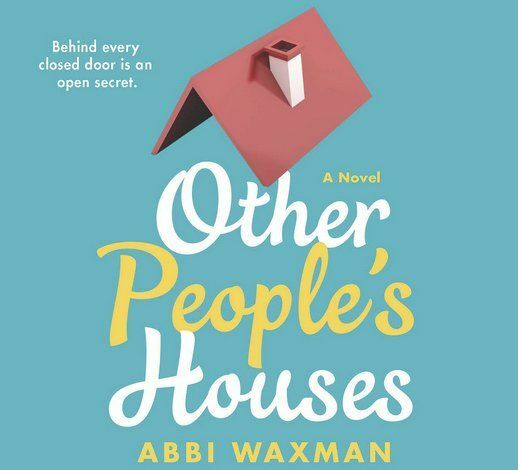 Other People’s Houses is chock-full of drama, humour, and relatable characters. If you are looking for a quick book to read this summer, you can’t go wrong with Other People’s Houses! 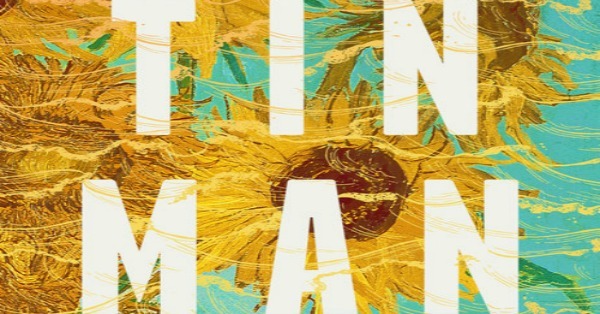 I can almost guarantee you that Tin Man will be on my list of top ten books I read in 2018! I do not think that I have ever read a book that is so quietly beautiful. It says a lot of Sarah Winman’s talent as a writer that a book that is only 208 pages had such an impact on me. It is a story that sneaks up on you and truly weighs heavy on your heart. I wish there were more books about almost love stories. I think a lot of us have experienced something similar, and always wonder what could have been. I appreciated that we are told the part of the story from both Ellis’s and Michael’s perspectives. While Tin Man is a love story, it is also a story about the power of friendship. You may know that I always appreciated when art is an important part of the story, and that is certainly the case in Tin Man. Van Gogh’s painting, Sunflowers, is referenced throughout the novel and plays a huge role in the story. That painting also inspired the gorgeous cover. This is a book that I will recommend to everyone and anyone. It is one I will think about often, and will probably talk about on my blog until everyone has read it! I’ve only heard wonderful things about Tin Man. Glad to hear you loved it so much, Kristin! I’ll have to pick it up sooner rather than later. It is so beautiful Jessie! I truly think you will love it! Ah I want to read Tin Man so badly, just no time, and need to wait for a sale haha. It is so good!! I hope it goes on sale soon because I really think you will love it.